Laptop Repair is where is all began for us! We have fixed over 4,000 laptops in the last seven years and service all models including Apple MacBook, Acer, Alienware, Asus, Dell, HP, IBM, Lenovo, MSI, Samsung, Toshiba, and more. Laptop Repairs are typically $49.99 labor plus the price of the parts required. Some laptops repairs are billed at the hourly rate of $49.99 an hour. Since 2014 all laptop repairs have been performed in our state of the art facility. Many customers still know us as Laptop Repair Carlsbad. 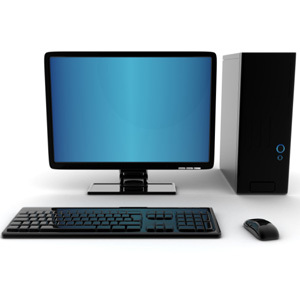 We repair all makes and models of desktop computers, including Custom Built Desktops, Alienware, Apple iMac, Apple PowerMac, Asus, Acer, Dell, HP, IBM, Lenovo and more. Desktop Repairs are usually $49.99 labor plus the price of the parts required, some jobs are billed at the rate of $49.99 an hour. Repairs are completed at our location in Carlsbad. Many customers chose to repair their printer because the have extra ink or toner. Some customers also really like their printer and do not want to replace it. We do not charge for diagnostics of printers, or multifunction machines - diagnostics for all printers is FREE. When you bring in your laser printer, multifunction machine, inkjet printer, or dot matrix printer it will be couriered at no additional charge to Printer Repair Depot at 8248 Ronson Road, where all printer repairs are performed. We fix all major brands including: HP, Canon, Epson, Brother, Lexmark, Samsung and Dell. Most printer repairs are $45 or less and customers must approve that amount when dropping off their printer. If repairing your printer is not worth $45 to you, then you may want to head over to Best Buy and start looking for a new printer. We have been successfully repairing Sony PlayStation 3 consoles for a really long time. Most PS3 repairs are $49 to $79. The PS3 repairs that have the highest rate of success are: replace PS3 optical drive or disc drive, replace PS3 power supply and replace PS3 hard drive. The above mentioned PlayStation repairs are all performed at our store in Carlsbad. For PS3 Software, PS3 Firmware, PS3 Disc Drive, and PS3 Hard Drive repairs, please come to our location in Carlsbad. 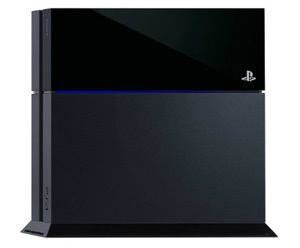 The most common Sony Playstation 4 repairs we perform are to repair or replace the disc drive. PS4 Optical Drive Repair or Replacement is needed when the PlayStation 4 can not read DVD or Blu-ray movies or games, but otherwise works fine. Most repairs are one (1) hour of labor at the rate of $39.99 an hour, but some repairs take more than one hour. The second most common PS4 issue is related to the firmware or the software. These issues are fixed for anywhere from $39.99 to $79.99 total. A PS4 that does not load or freezes can be caused by issues with the software or the hardware. We can also replace or upgrade the Hard Drive in your PlayStation 4. If your PlayStation has been dropped, exposed to moisture, or previously disassembled the chances of a cost effective or successful repair are low. Regarding the Blue Light or Death and the White Light of Death, these can go either way. Sometimes we can fix them easily and sometimes they can not be fixed. If we can not fix these problems, then we will suggest that you contact Sony directly. 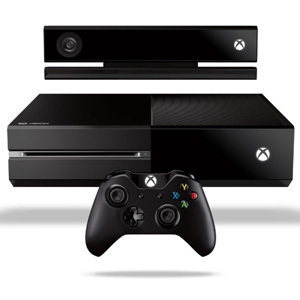 We have a great deal of experience fixing Microsoft XBOX 360 and most repairs are about $69. We typically replace XBOX 360 disc drives and XBOX 360 hard drives. The best case scenario is an XBOX has NOT been repaired or opened previously. XBOX ONE is turning out to be a pretty solid console, and most of the XBOX ONE repairs we have performed have been 100% successful. The common repairs include the Optical Drive, the Fan, the Hard Drive, or the software. If we can repair your XBOX ONE for $39 to $99 we will expedite your repair, so drop off your XBOX ONE today and we will do our best to fix it fast. Repair Center is happy to fix your TV. If the screen itself is physically damaged or has stopped working for any other reason, the repair is not typically cost effective. If the screen is OK, but a circuit board inside of the TV needs to be replaced, then a repair is typically $200 to $300. Television diagnostics typically takes a few days and repairs typically take about a week, although repair times can never be guaranteed. We also offer onsite television repair where we travel to your home or office and perform all diagnostics onsite. When parts are needed, we order the parts and wait for them to come in the mail. After we have the parts, we go onsite and install them right at your home or office. Regardless of wheather we go to you or you bring your TV to our location in Carlsbad, the charge for diagnostics is $99 and that amount is applied towards the repair of the television if the customer authorized the amount of the repair, but is non refundable. 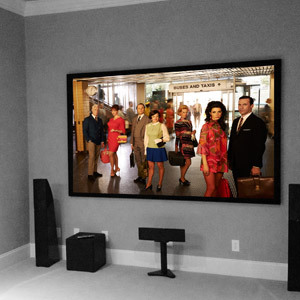 We fix all major brands of TV including: LG, Samsung, Sharp, Sony, Toshiba, VIZIO, and many more. While we do not advise you try to repair your own electronics in general, please be aware that there is a high risk of electric shock and possibly of death if you try to take apart your own television. Never try to repair, service, or take apart your own television. If your MacBook has a broken screen, bad hard drive, virus (it happens) or any broken part that need to be replaced, bring it in or call us on the phone for a free estimate. Please note that an exact price quote at our Repair Center in Carlsbad costs $49.99 and is applied towards the price of the repair. 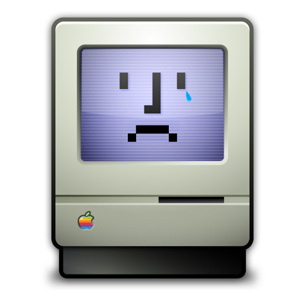 Is your iMac or Apple Mac Pro feeling sad? Do you need to recover your data from your iMac, upgrade to an SSD or have your Apple iMac professionally cleaned? 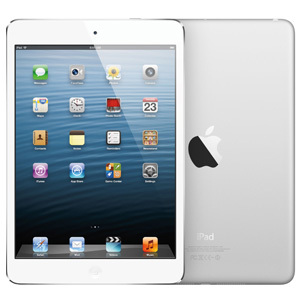 We do apple repair and upgrades right in our Carlsbad location. Many simple repairs take about one hour, and all repairs are billed at the rate of $49.99 per hour. New Parts for that "New Phone Feel"
Starting in May of 2018, all iPhone Repairs now include a 12 MONTH WARRANTY against defects (not damage). We use only brand new parts, and do NOT refurbish or rebuild glass using customer used parts. If you are calling around ask the repair provider if they are using 100% new parts or if the are using recycled parts to do your repair. 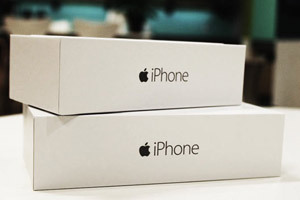 Please scroll down for Apple iPhone Repair Prices. The prices shown include on this list a $10 PROMO CODE: ALTF4 - meaning that without the promo code the regular retail prices are $10 more than the prices on the list. Simply mention PROMO CODE: ALTF4 in order to get these web exclusive prices. New iPhone 8 Plus Screen $109.99 $99.99 30 to 60 Min. New iPhone 8 Plus Battery $69.99 $59.99 30 to 45 Min. New iPhone 8 Screen $109.99 $99.99 30 to 60 Min. New iPhone 8 Battery $69.99 $59.99 30 to 45 Min. New iPhone 7 Plus Screen $109.99 $99.99 30 to 60 Min. New iPhone 7 Plus Battery $69.99 $59.99 30 to 45 Min. New iPhone 7 Screen $109.99 $99.99 30 to 60 Min. New iPhone 7 Battery $69.99 $59.99 30 to 45 Min. New iPhone 6S Plus Screen $109.99 $99.99 30 to 60 Min. New iPhone 6S Plus Battery $69.99 $59.99 30 to 45 Min. New iPhone 6S Screen $109.99 $99.99 30 to 60 Min. New iPhone 6S Battery $69.99 $59.99 30 to 45 Min. New iPhone 6 Screen $109.99 $99.99 30 to 60 Min. New iPhone 6 Battery $69.99 $59.99 30 to 45 Min. New iPhone 6 Plus Screen $109.99 $99.99 30 to 60 Min. New iPhone 6 Plus Battery $69.99 $59.99 30 to 45 Min. New iPhone SE Screen $109.99 $99.99 30 to 60 Min. New iPhone SE Battery $69.99 $59.99 30 to 45 Min. New iPhone 5S Screen $109.99 $99.99 30 to 60 Min. New iPhone 5S Battery $69.99 $59.99 30 to 45 Min. New iPhone 5C Screen $109.99 $99.99 30 to 60 Min. New iPhone 5C Battery $69.99 $59.99 30 to 45 Min. New iPhone 5 Screen $109.99 $99.99 30 to 60 Min. New iPhone 5 Battery $69.99 $59.99 30 to 45 Min. New Parts for that "New Pod Feel"
We use only brand new parts, and do NOT refurbish or rebuild glass using customer used parts. If you are calling around ask the repair provider if they are using 100% new parts or if the are using recycled parts to do your repair. 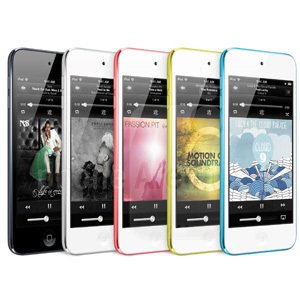 Please scroll down for Apple iPod Repair Prices.